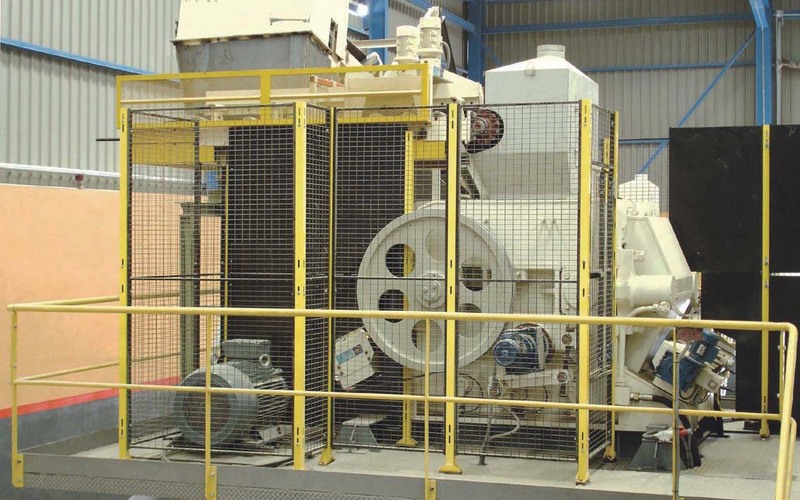 Roller mills are essential for grinding clays, but they can also be used for other minerals. 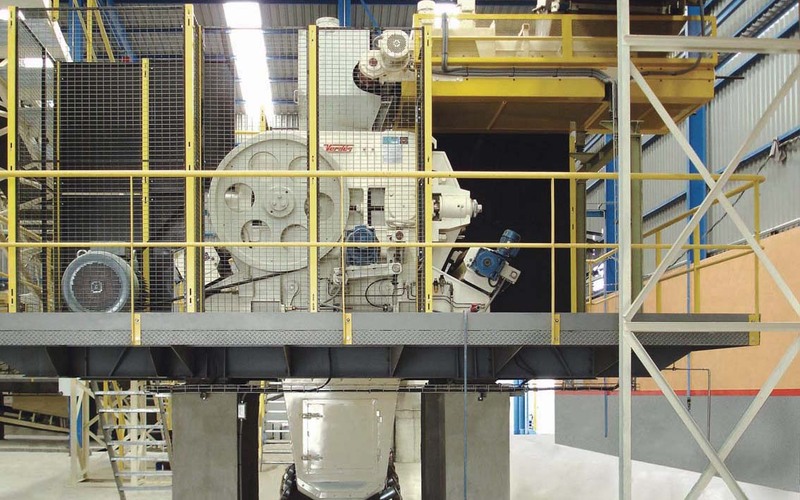 A wide range of models allow for maximum adaptability to different applications, especially for secondary and tertiary grinding. 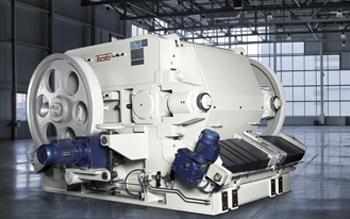 Grinding is accomplished by the combined forces of pressure and a tearing action created by the two rollers that turn in opposite directions at low differential speeds.